Welcome to the Steel Processing group of SmartGuy.com. Feel free to interact with other professionals from across the world. You can find professionals, find deals on services, find professionals who might barter, or simple post questions, comments, or suggestions. 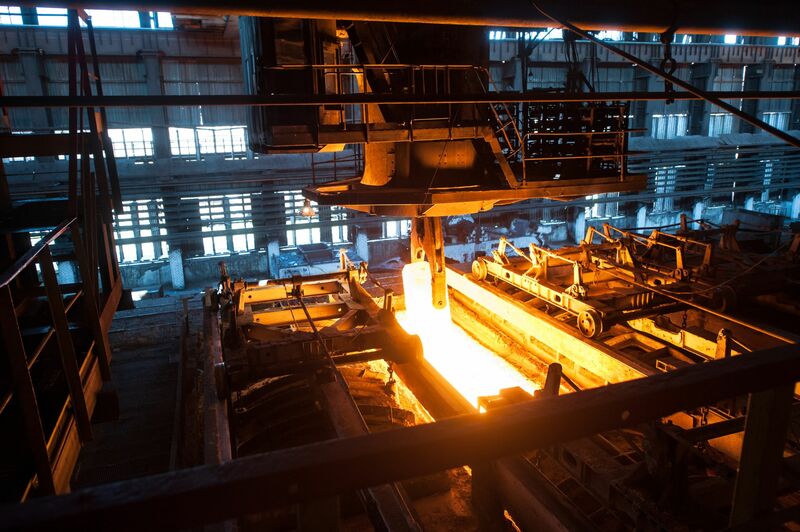 Steel processing or steelmaking produces steel from iron ore and scrap. In this process, impurities such as nitrogen, silicon, phosphorus, sulfur and excess carbon are removed from the raw iron, and alloying elements such as manganese, nickel, chromium and vanadium are added. This produces different grades of steel.